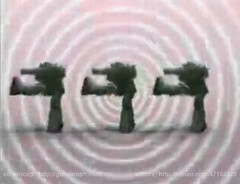 After the viral craze of the RX-78-2 Gundam Style full music video parody, now comes another version. 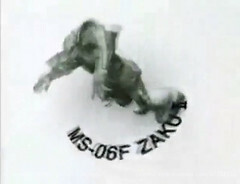 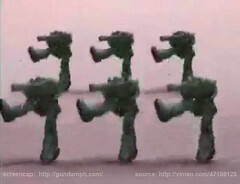 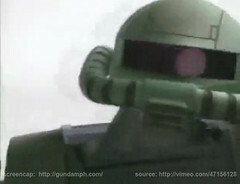 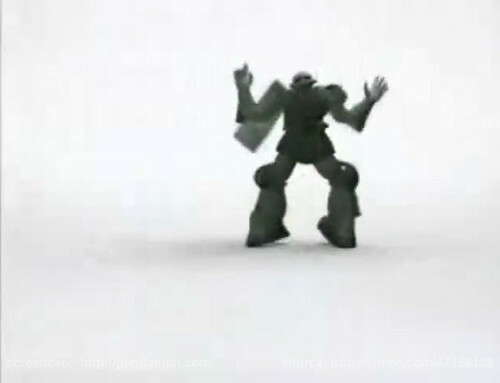 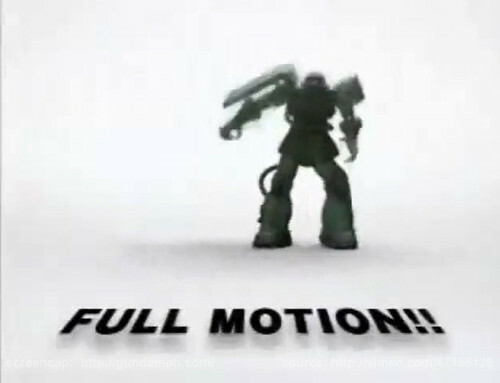 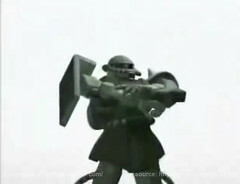 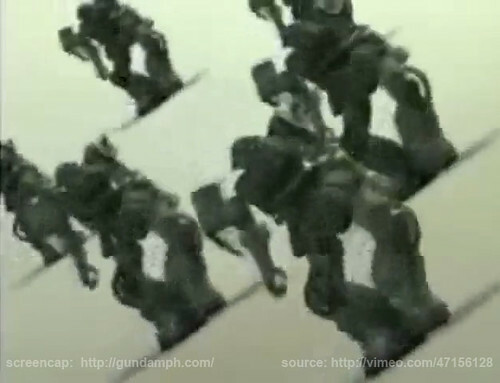 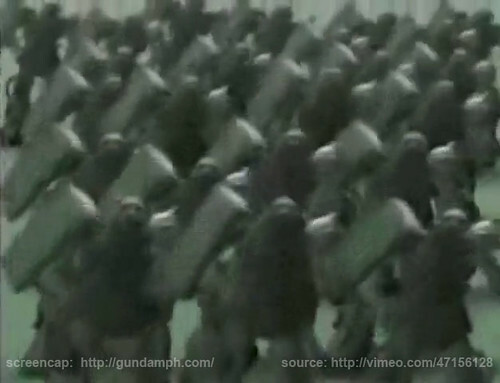 But this time, it is a short clip featuring Zaku Units… and there are lots of Zaku Mobile Suit dancing like humans in this video. 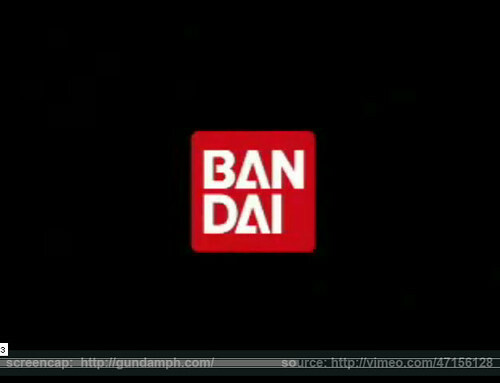 Well the video is only about 36 seconds, but it was fun to watch nevertheless. For more information about the original Gangnam Style song, kindly refer to the link posted above.